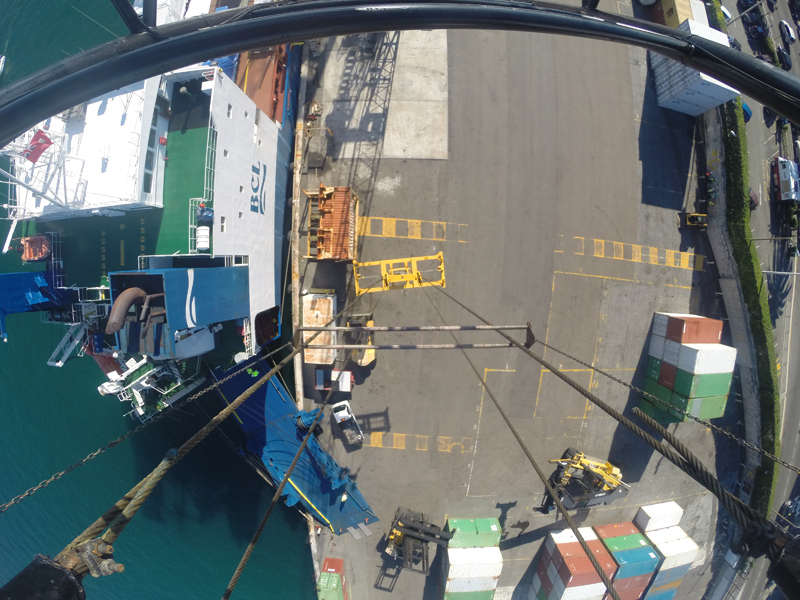 After a successful two-week trial period, Stevedoring Services will continue to provide access for container only collection service on Saturday mornings between the hours of 8:00am – 1:00pm until the commencement of Americas Cup, Polaris Holding Company CEO Warren Jones said. “This extended service has been initiated because of the major uptick in container and breakbulk imports generated as a result of America’s Cup activities,” the company said. “Requests for delivery of any other type of cargo on a Saturday will only be facilitated if booked and paid for in advance. This will allow us to guarantee appropriate labour and ensure a smooth delivery service to truckers. Amazing that this is not offered year round. Trickle down effect of America’s Cup. Bermudians getting some extra cash in paycheck. PLP still state AC will only benefit the rich man. Keep up the good work Stevedoring Services and enjoy the rewards for your hard work.